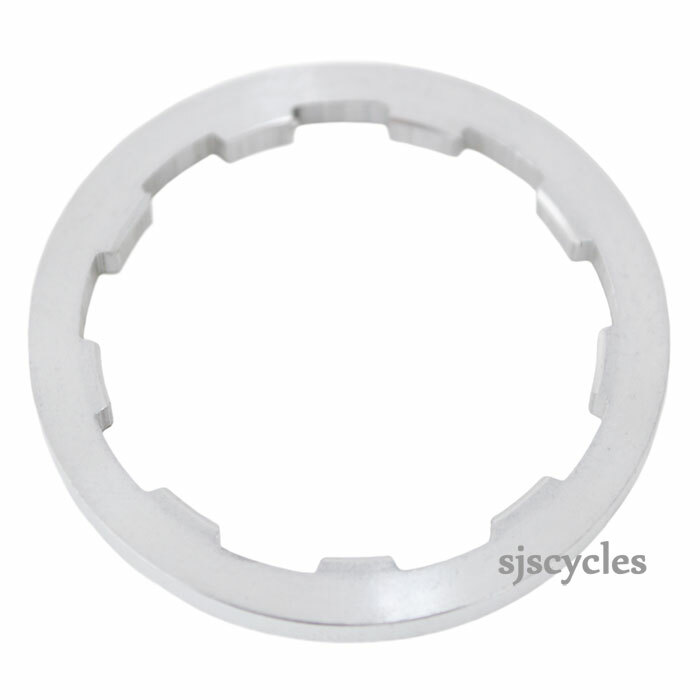 I have a 13T sprocket and sprocket dustcap. Do I need a spacer to go between these if I am fitting them onto a Sturmey BSR Hub (3spd)? If so, which should I buy. You simply need the sprocket, plastic guard and cir-clip.